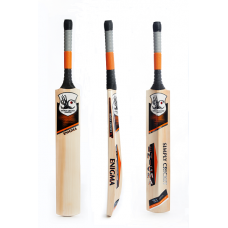 Simply Cricket Premium Brand Bat! Some of the most dominant and talented cricketers of all time, have been described as an Enigma, They provide the inspiration behind the new Simply Cricket ran.. 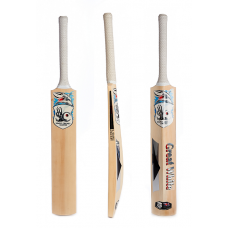 Simply Cricket Premium Brand Bat Rated 8.4/10 by the Cricketer Magazine! The Great White represents many aspects of its Namesake....it is Big, powerful, explosive and yet st.. Simply Cricket Premium Brand Bat - pre prepared and Ready to use! The Silver Cobra is perfect for players of all standards and abilities. Each bat is skillfully handcrafted to perfect..